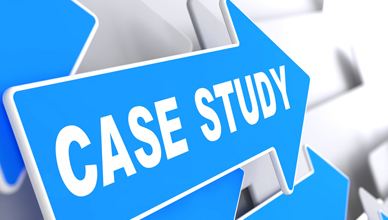 This Case Study is based on a patient facing issues in the respiratory system. M.D Master F.C.CP Professor of Medicine, Division of Pulmonary & Critical care medicine Mount Sinai National Jewish Health, Respiratory Institute, Icahn school of medicine at Mount Sinai school, NY Dr. Braman received the honary title of Master Fellow of the American College of Chest Physicians in 2017. Dr. Braman is a past president of the American college of chest physicians & has served as a trustee of the chest foundation. Dr. Braman is currently editorial board member of the Journal of the COPD foundation and has been a member of the editorial board of SEEK, Clinical Pulmonary medicine & current opinion in pulmonary medicine.